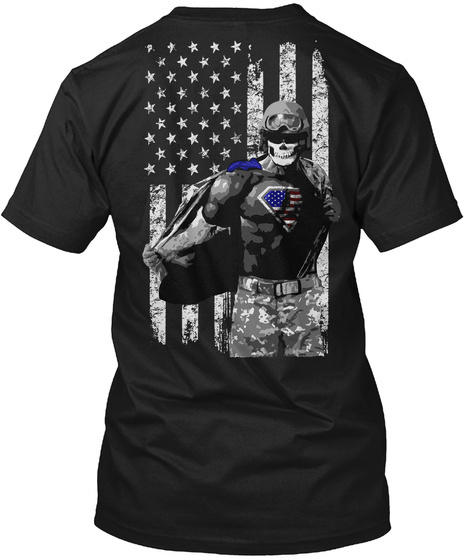 Dedicated to the men and women of the United States Armed Forces who are real American super heroes. 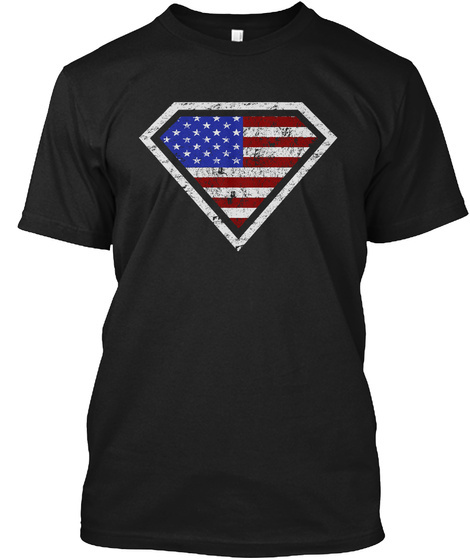 This shirt is for true American heroes. For those who put their lives on the line for this country and would give everything they have to defend it.